Edmund McMillen, the designer of cult classics Super Meat Boy and The Binding of Issac, is set to release his newest title this upcoming week. Edmund McMillen, the designer of cult classics Super Meat Boy and The Binding of Issac, is set to release his newest title this upcoming week. Marketed as a highly challenging adventure-platformer, The End is Nigh is the newest collaboration with developer Tyler Glaiel and promises to be the pair’s most ambitious title yet. 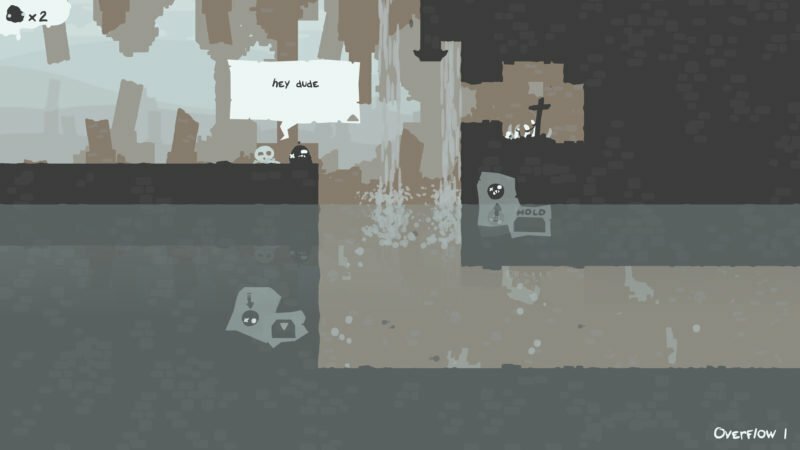 Set in a nondescript, post-apocalyptic world, The End is Nigh follows the treacherous misadventures of Ash, a charmingly simple amorphous blob whose ultimate goal is to “simply make a friend”. Except, in this case, he’s literally constructing a friend out of the remains of creatures he finds in the wasteland. After all, it wouldn’t be a McMillen game without the dark humor and morbid overtones. This crumbling city is just one of over a dozen chapters available for players to explore. It wasn’t always that way, however. The game reportedly began as merely a side project, created over the course of only two weeks in December of last year. While the game was nothing more than a few zones and a control scheme, the project ignited a passion in McMillen and Glaiel, who set out to expand it. The game remained under wraps for months, and the pair developed it in secret. Only in June was the project finally unveiled, with a release date set for this month. According to a Q&A on McMillen’s website, the late unveiling was an attempt ensure that a finished product was released, rather remaining in development limbo, a fate that has befallen his projects in the past. No challenging game would be complete without a water level. In any case, The End is Nigh seems primed for success. Super Meat Boy fans will anticipate a return to the addictingly challenging platforming mechanics, and Binding of Issac enthusiasts might find something to love in the more open, adventure-style map structure. To sweeten the deal, a 10% discount is being offered to those who already own The Binding of Issac. Only time will tell how this newest title pans out. 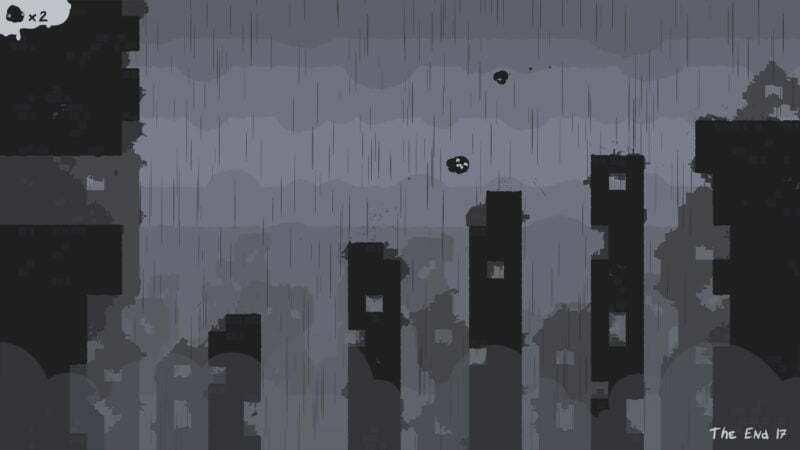 The End is Nigh is set to release on Steam on July 12th, with a Nintendo Switch version set for release sometime in the future. For more information on the game or it’s developers, check out Glaiel’s website or McMillen’s website.